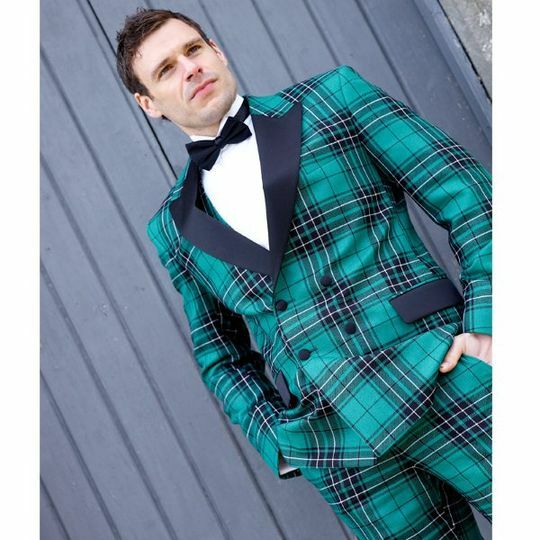 ScotlandShop specialises in helping you to add a touch of tartan or Scottish flavour to your wedding. From a 3 piece tartan suit for the groom to a wedding garter or tartan wedding shoes for the bride we have something for every occasion. 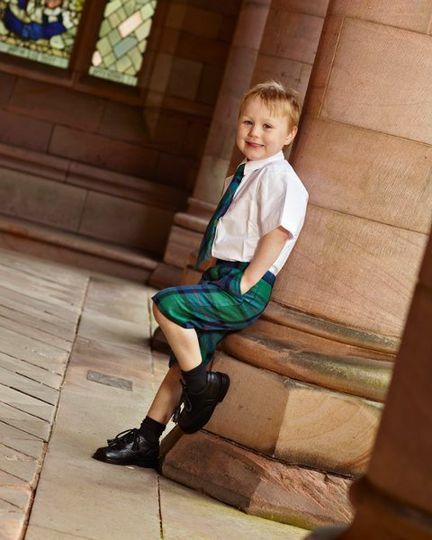 Every member of the wedding party can be involved with silk tartan dresses and silk sashes for the flower girls, tartan trews, shorts or kilts for the page boys. 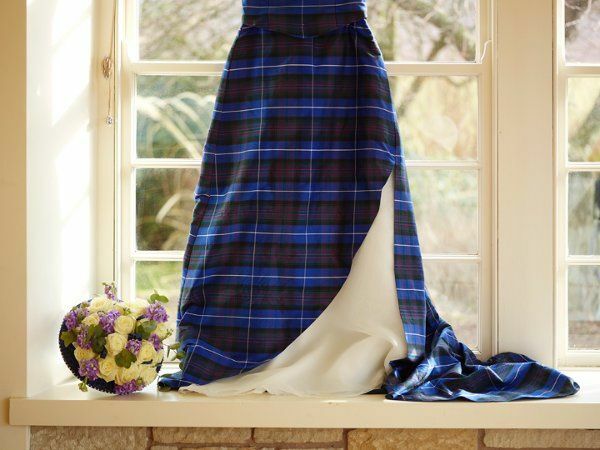 Dress the wedding venue with tartan table runners, tablecloths or napkins. Tie tartan ribbon round your bouquet, cake or table decorations. 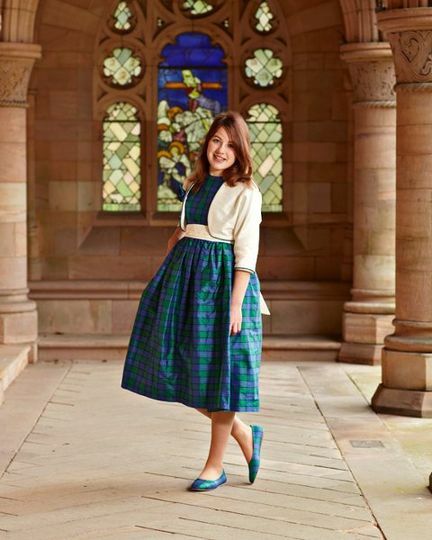 Tartan has a place at every wedding! 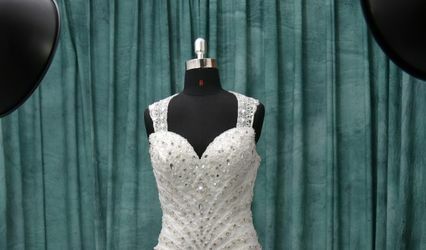 Yes To The Dress Is Based Online Only. 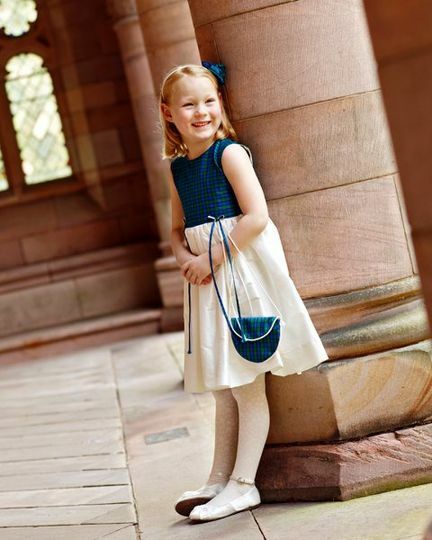 We Are A UK Store, Within Scotland. 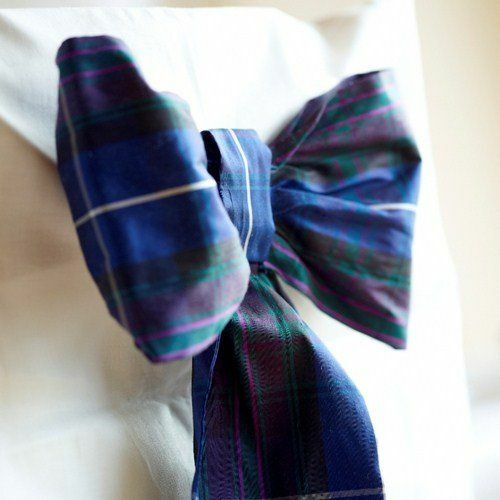 This shop did custom chair sashes in our tartan for the wedding ceremony and reception. The did a fantastic job and were easy to work with. They shipped the items directly to the venue. I also purchased the garter through them. Unfortunately I did not have a great experience. I ordered on my mobile phone a fly plaid. I chose what I thought was the correct fabric. It arrived fine & quicky once shipped (which is untrackable). It was the wrong material I chose. I request a simple exchange and was denied to to "custom". This item is made the same size & shape for everyone! It was NOT "custom". Now my business will go elsewhere. Definitely never again.